If you've been following my blog this month, you'll know that I've committed my blog posts almost exclusively to the issue of Hunger. I knew I wanted to do a Meatless Monday post as part of my Hunger Action Month. Many studies indicate that eating less meat reduces pressure on global resources and helps ensure food access to more people. Oxfam recently endorsed Meatless Monday: "To say it simply, eating less meat helps fight hunger." For many, Meatless Monday continues to grow in popularity because of health and budgetary concerns. When Lois Ehlert was the author for the Virtual Book Club during September, I knew it would line up perfectly with Hunger Action Month. 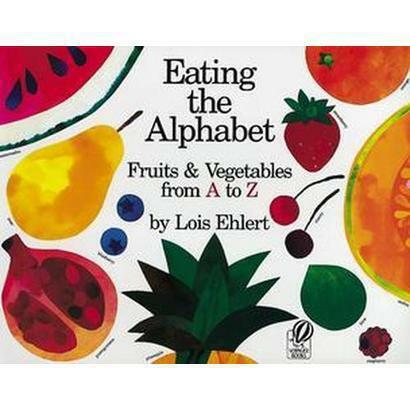 Wild Thing's favorite Ehlert book is Eating the Alphabet Fruits and Vegetables from A-Z. 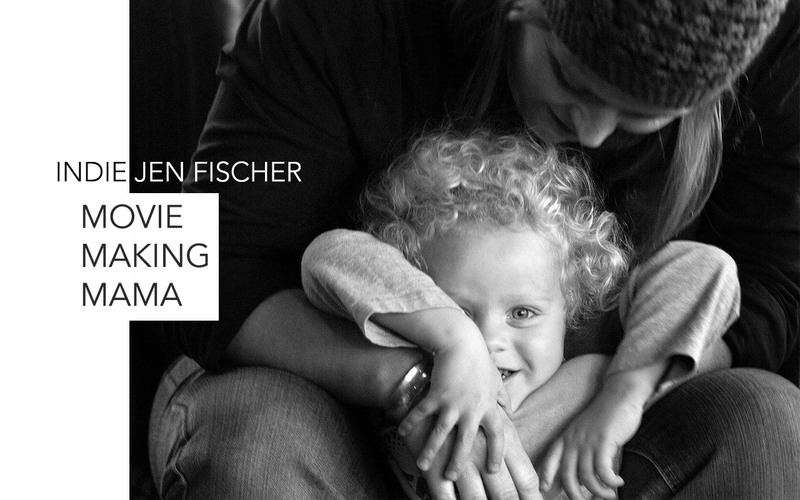 I love it because it helped him with learning his letters, especially upper and lower case, and it introduces him to so many different types of fruits and vegetables. In sharing this book on my blog, I decided to challenge myself to share vegetarian/meatless meal ideas from A-Z in honor of her book and Hunger Action Month. Here it goes! A is for Asparagus. I've made a Spring Pizza featuring Asparagus, and also discovered that the spare ends of asparagus are great for creating dinosaurs or even letters -- see how! I like food play ideas that reduce food waste, so rather tossing the inedible parts, we play with them and then compost them. Or, since kids love dipping their food, asparagus spears are great because they are delicious when dipped in a butter sauce or ranch, which kids often love. Or, the asparagus itself can become the dip. B is for Butternut Squash. In our house, this Butternut Squash Mac N' Cheese always pleases. (FYI: When I made it, I didn't need as much milk as the recipe suggested). B is also for Beets, and beet brownies are delicious. I overcame my skepticism and made some and the whole family devoured them! If you think your kids won't eat beets, you're wrong. Here's another beet recipe from All Done Monkey. One more for the letter B...B is for Broccoli. We made fun Broccoli Parmesan Fritters to look like trees, as a great Fall meal idea that will get kids excited about eating broccoli using this recipe from Smitten Kitchen. C is for Carrot Soup from The Pleasantest Thing. I like that the recipe has beans to increase the protein on a meatless meal night. I also want to share this Sweet Corn Ravioli from Creative Cynchronicity, and before I leave the letter C, I have to add C is for Cauliflower and recommend Jamie Oliver's Cauliflower Mac N' Cheese that uses cauliflower in addition to pasta - I really love it. Oh, and Cauliflower is high in protein. I'm tempted to combine the Butternut Squash and Cauliflower Mac N' Cheese. If I do, I'll share it on the blog! D is for Dip Night! (Ok - in the book D is for Dates, but I couldn't center a whole meal around dates). Plus, I loved In Lieu of Preschool's Dip Night dinner, since it incorporates so many vegetables for kids in such a fun way. Please, check it out!! (P.S. It's her favorite dinner). E is for Edamame. Many kids love popping edamame as a fun snack. I love adding it to stirfry, bean soup and many other recipes for added protein, which is what I do in my Mayo-less Egg Salad which uses avocado and sour cream or greek yogurt for creaminess. F is for Fig (and flatbread). Recently, figs came in my farmshare box and they pair so well with goat cheese. I spread goat cheese on toast for breakfast and topped it with figs. I also recommend Flatbread topped with figs -- a nice pizza-ish option. (Spooning figs out as baby food is super easy and babies devour them). 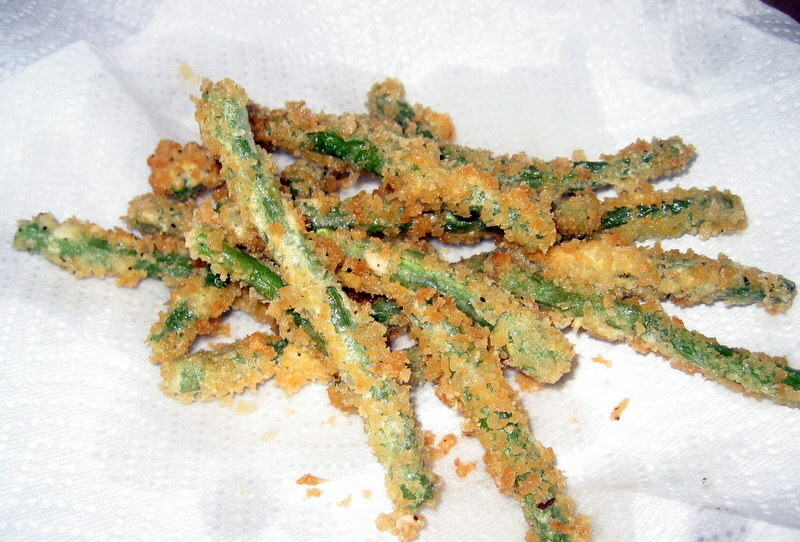 G is for Green Beans -- The green bean fries I made with Wild Thing were fun to make and yummy. They would pair well with a veggie burger or be a fun addition to a dip night dinner. H is for Hummus. Caterpillar (13 months) LOVE hummus. We dip red bell peppers, carrots, pretzels and lots of other things in it. You could do a Middle Eastern night and have Falafel, Pita and Hummus with salad. Plus, hummus can come in many varieties, so you can try at lots of different types to keep it interesting. I is for Irish Mashed Potatoes, which have green onions in them and are creamy and delicious. This Irish Mashed Potato recipe uses Kale, which is great because Kale is packed full of nutrients, including protein. J is for Jalapenos and Jicama, which means you could make a great Mexican-inspired vegetarian dinner and include Jalapeno Poppers and/or Jicama chips (or incorporate Jicama into your dip night dinner). The poppers might be hot for little ones, so use your discretion. Many moms have told me that Rice and Beans work well for their little ones for Meatless Meals, and these sides would compliment a dinner of Rice and Beans perfectly. K is for Kale. Reminder, Kale is a killer nutrient and can be made in really kid-friendly ways, such as Kale Chips or Kale Pizza. Plus, there's even a variety of Kale called Dinosaur Kale, so get your dinosaur-loving child involved with picking out this variety of Kale and cooking it. L is for Leeks. Potato-Leek Soup is a simple and delicious option, especially for a cold winter night. Plus, it's very budget friendly. M is for Mushrooms. Portabello Mushrooms are our favorite and often a hit with many meat eaters for their earthy quality. I love to sautee them in a pan with red wine and balsamic vinegar, but also recommend Portabello Mushroom Pasta, Pizza and Fajitas -- just not at the same time! N is for No-Noodle Lasagna. The kids won't even notice the noodles are missing. Plus, they'll be getting lots of other veggies with this recipe that uses Zucchini in place of noodles. O is for Onions. I'm recommending French Onion Soup - another budget friendly, warm and yummy option for a cold winter night. With all that gooey cheese on top, lots of kids will dig in. Or, there's always onion rings and veggie burgers. P is for Peas. We did a P is for Peas post in the Spring with Ehlert's Eating the Alphabet book and had so much fun learning about the letter and the vegetable -- then eating it. Also, in the spirit of Fall, I'm recommending Pumpkin Pancakes - for breakfast or dinner because who doesn't love breakfast for dinner! Q is for Quinoa. Quinoa is an amazing seed, which functions like a grain in recipes. It's really healthy, yummy and versatile. 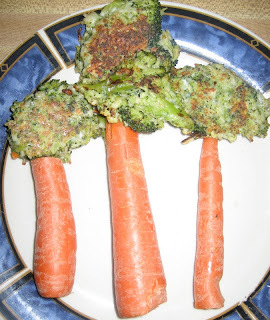 I have so many favorite quinoa recipes, but will share the most kid-friendly one here, which is The Curvy Carrot's Quinoa Bites. I made them for a party and they disappeared very quickly. Alternately, use quinoa in place of rice or as a grain to make a hearty grain-based salad. I even cook my quinoa in my rice cooker. R is for Roasted Vegetables, especially great for winter vegetables and root vegetables. Make a dinner of roasted vegetables drizzled with olive oil or topped with a pat of butter or roast them first and puree for a delicious soup. You could also add roasted vegetables to pasta. S is for Spinach, another vegetable extremely high in protein and other nutrients. 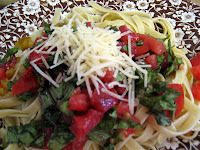 I love this Spesto from Kitchen Counter Chronicles that uses Spinach instead of Basil to make pesto. I often toss spinach on pizza, in tomato sauce for pasta or add it to my alfredo sauce. I've even seen Spinach-Artichoke Mac N'Cheese and love Spinach Quesadillas. T is for Tomatoes: pasta with tomato sauce, cheese or veggie pizza, or rice and beans topped with fresh tomato salsa. These options make Meatless Monday simple. 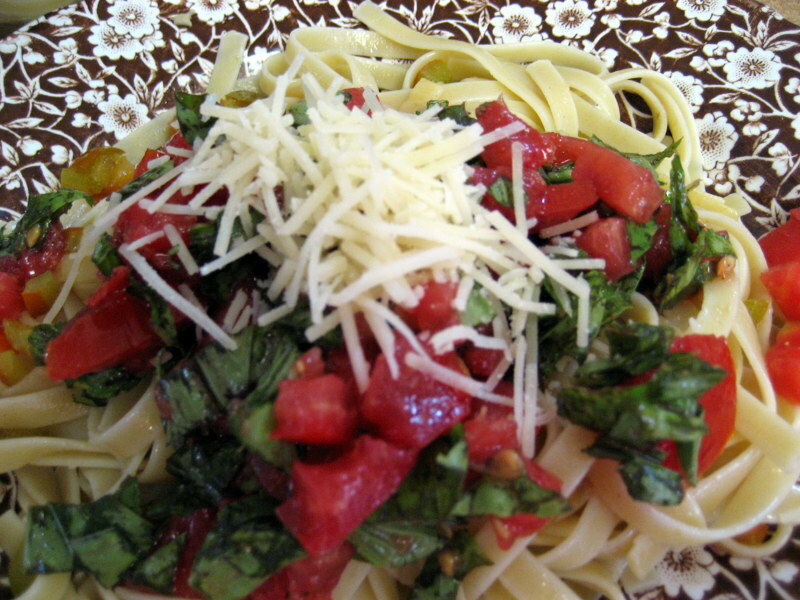 The tomato pasta pictured here is a no-cook pasta sauce: diced tomatoes, basil, salt, pepper and rich oil, such as olive or grapeseed. Mix these together and let the flavors marry (I often throw the ingredients together in the morning to add to the pasta at night). I don't remember where I saw this recipe, but wish I could credit them because it quickly became a favorite. If you think the basil might be much for your kids, then just leave it out or only add a little. U is for Underground Vegetable Stew - pick your favorite root vegetables to toss in your crock pot with veggie broth. You can add lentils to bump up the protein value. Suggested spices include: paprika, cumin and oregano. Kids can help make this stew and learn about the different ways vegetables grow. V is for Vegetable Lasagna. Mama Smiles shared this recipe, which is a favorite for her family. I also like this Vegetarian Lasagna with Red Lentils from Life At The Zoo. W is for Watermelon -- according to my mother, watermelon can be a meal. She LOVES it. She says pair it with a favorite movie, popcorn and cheese, and you've got dinner covered. (Popcorn with cheese and fruit was the Sunday Night Supper at our house, since Sunday lunches were big meals. X is for X-Men Grilled Cheese - okay, so I had to get creative with this one, but I also had to include Grilled Cheese on a list of kid-friendly, vegetarian meals. You could add tomatoes, spinach, avocado or caramelized onions to the grilled cheese to increase the nutritional value. Then place carrots, bell peppers or asparagus on top of the sandwich in the shape of an X for presentation. Excellent. Y is for Yellow Squash, which works well in pasta sauce, mixed in with your rice and beans or even as a taco stuffing (with other squash varieties and corn). Also, try yellow squash chips. Z is for Zucchini. I've already shared the No-Noodle Lasagna, but other Zucchini dishes that many mom's recommend include: zucchini tots, zucchini parmesan and zucchini gratin. I also want to share Living Montessori's Vegetarian Thanksgiving Dinner Post and 3 Vegetarian Cookbooks recommended by the mom over at Curly Birds, whose whole family is vegetarian. 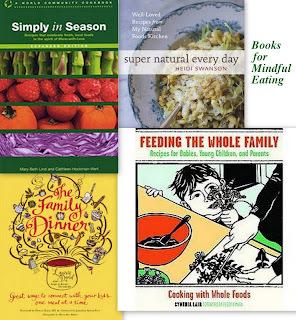 The books are Simply in Season by Mary Beth Lind and Cathleen Hockman-Wert, Feeding the Whole Family by Cynthia Lair and Super Natural Every Day by Heidi Swanson. I also recommend The Family Dinner by Laurie David and Kirsten Uhrenholdt, which explains why their family embraced Meatless Mondays and has great recipes and tips for creating a great family dinner experience. P.S. Seasonal/local food also makes a difference in supporting mindful eating and sustainable food. It came out great!! I love all your ideas! What a great resource list. Awesome! What a great list!!! I can't wait to show my kids! I need to try the mac and cheese. Actually I would like to try a lot of these. Great collection of vegetarian recipes. Thank you for including my carrot soup recipe. Wow that is a great collection of things to eat! I'll have to try some of them for my husband and I. Sadly my girls wont eat any of it. This is an amazing list of wonderful food ideas. Thank you so much for sharing! My daughter and I are currently working on expanding her somewhat shrinking diet. Thankfully my newest take on "eating the rainbow" seems to be gaining some ground, but we definitely have some work to do to get more veggies in there! i never knew about all of these! thanks so much for linking up to tip-toe thru tuesday! and for all of your hard work on this campaign. These are awesome. I can't wait to try some of your ideas. Pinned! Thanks for sharing at Mom's Library! This is a brilliant list and sounds delicious! What a great idea! I am featuring this post on Friday. This is awesome!I'm saving this for when I have grandkids!